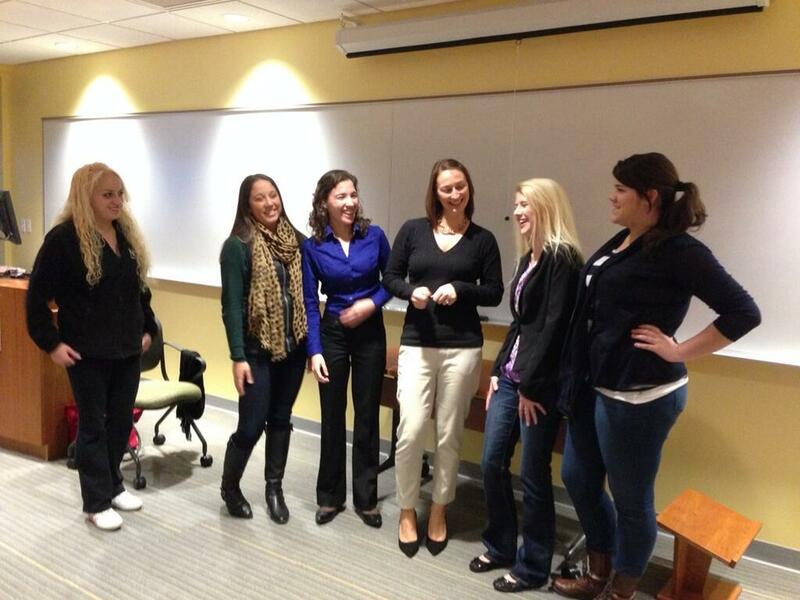 This semester, the Institute for Women’s Leadership (IWL) launched a new Mentor-in-Residence program. The purpose of the program is to provide female Nichols students with career guidance and inspiration from experienced women leaders who share our passion for women’s leadership. A professional female executive is aligned with the academic program that connects with her field of expertise. 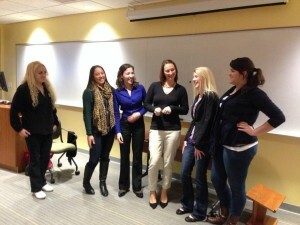 The Mentor-in-Residence comes to campus and meets one-on-one with female students in the appropriate major. These personalized discussions might cover resume review, career questions, or any other number of topics. Additionally, mentors hold a general question-and-answer session for all the female majors and minors in the selected academic program. Thus far, the IWL has proudly welcomed Paula Goudsmit and Jessica Pelt as the Mentors-in-Residence for the Business Communication and Hospitality programs, respectively. With any questions regarding the Mentor-in-Residence program, please contact the IWL at iwl@nichols.edu, or you may directly contact the IWL Faculty Director, Jean Beaupré, at jean.beaupre@nichols.edu or 508.213.2443. 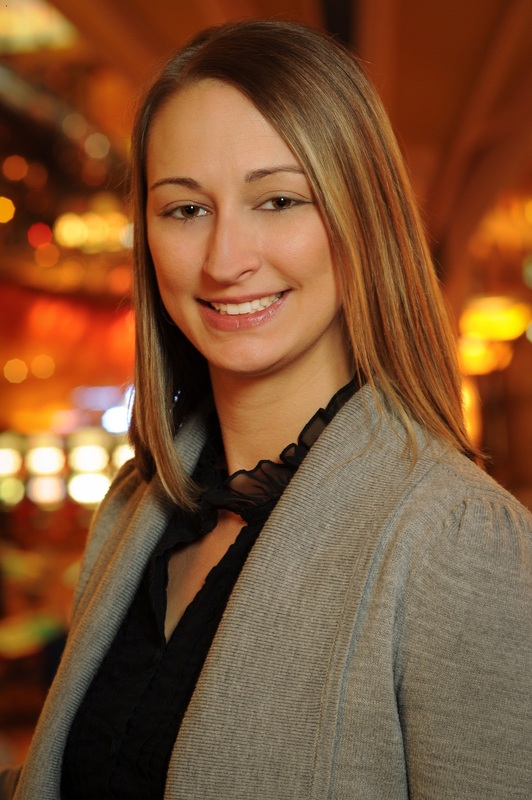 Jessica Pelt is the Director of Special Events at Mohegan Sun, and is the 2013-14 Hospitality Mentor-in-Residence at Nichols College – offering insight, inspiration, guidance, and mentoring to our female hospitality majors and minors. In my position I oversee private events, public events and nightlife/younger demo events on the property. We are required to plan, coordinate and implement all of the event details in order to produce a successful event. I manage a $14 million budget while maintaining the expectations of the senior management team. For events that have revenue associated with it, the goal is to obviously make money, but as a venue we need to understand that there may need to be a couple years of planning and executing for one particular event in order for us to be successful. If a new event idea comes up, it is my responsibility to make it come to reality with the team I have in place, including marketing using print advertising, social media, and grassroots efforts. I also oversee eight strong-minded peers that may have too much on their plate at times, so I assist them with priorities and guidance. I have two very strong mentors who have driven me into the success I have had as a woman in the workplace. My father, who always instilled in me that hard work is never enough – there’s always something else that you can do, someone who needs assistance, and the dedication that you go to work unless you’re dying basically. He never let me think I was anything other than the best daughter, student, wife, and mother out there. His drive within his own career was apparent, and it was hard to not aspire to be like him. 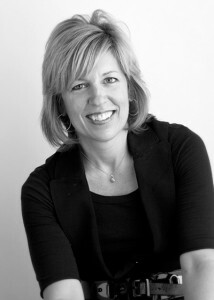 My previous Vice President, Kara Fox-Larose, is another mentor. She is now the Assistant GM at Mohegan Sun Pocono Downs. Kara was someone who could argue with me so eloquently, but get her expectations through to me without making me feel inferior. She was someone who taught herself within the gaming industry and still does. Kara showed me that if I didn’t know how to do it or control it, to figure it out. What was the worst that would happen at the end of the day? She is, to this day, my sounding board. If I have a day where I’m struggling with my future or a decision I need to make, she is always there for me. She always says I remind her of herself, and that’s a compliment to me. There’s tons of advice and I believe it varies depending on the position and area you’re in. A few things I remember as I was working to move up and as I continue to work toward my own goals: Be firm and confident. Don’t let someone dismiss an idea just because they don’t believe in it. Always continue because it may not conclude as you would expect. Along with that, make sure your ideas are not only heard but understood. Take the time to explain to your peers and senior management team your plan and how you’re going to achieve it. Don’t ever say “no” when assigned a project unless it is compromising your morals or ethics. Do your research and find out if the project is attainable. If not, go back and explain the ten reasons it’s not. No one wants to hear, “I can’t do that.” Take constructive feedback and make it one of your strengths through your career. What is one characteristic that you believe every leader should possess? How about two: understanding and patience. You’re one individual and everyone does not and will not agree with your view of a project or issue. The amount of times you may need to explain and re-explain can be frustrating. Keep cool and make it known that you have the patience to walk peers through the process. As women, we want things to happen immediately! It’s not always possible within a small or large company. There are rules to be followed and a chain of command. We are all impatient and that’s something I continue to work on daily. A risky job market is the biggest challenge. An unstable economy and the threat of how long you will be able to retain your position. You have to be better than the next candidate. Hire people smarter than you to make yourself look that much better (thanks to my dad for that one)! There is something that sets me and you apart from everyone else. Find that trait and make it your focus. The way you present yourself, eye contact, a firm handshake…all little mannerisms that may seem insignificant, but I know I look for those traits when I’m hiring a new employee. Social networking is only going to continue to grow. Keep current with social media, news and all other genres on the web. It will be the driving force for all public relations and advertising in the next five years. Who actually buys a magazine anymore? I may pick it up at the grocery checkout line and read through the highlights. But there are so many other networking vehicles to find out your information now. For me, it’s not only because of work. I have two small girls, and for my own sanity I need to know what is going on and how to use the newest social media site. What advice would you give a woman going into a leadership position for the first time? Confidence! Pull yourself together prior to going into your interview, meeting with a large group, or giving a presentation. People can easily read if you’re nervous and if you don’t know what you’re speaking about. Find that place where everything is Zen and use that as your power. There is a balance that we all need to find within ourselves. Overconfidence is just as bad as having no confidence. Know your audience and when you can kick it in a little more, command a conversation, but also realize when you have the self-control to back down and take the conversation outside of the room, if necessary. Right now I work hard and make sure that my senior management team realizes what my area does, and the miracles we pull off on a monthly basis. I stay current with the industry and what is trending in relation to event themes, gift ideas and what’s hot right now. I continue to take on more work even though I may not have the time because they see that I’m dedicated. They give us all more because we’re good at what we do and although that can be frustrating at times, it’s very self-rewarding. The senior management team trusts me and the decisions my team needs to make. To be an amazing mom and balance my work and home life lets me grow to be a great leader. My own goals are going back to school to learn more and be able to teach more students everything I’ve discussed above.